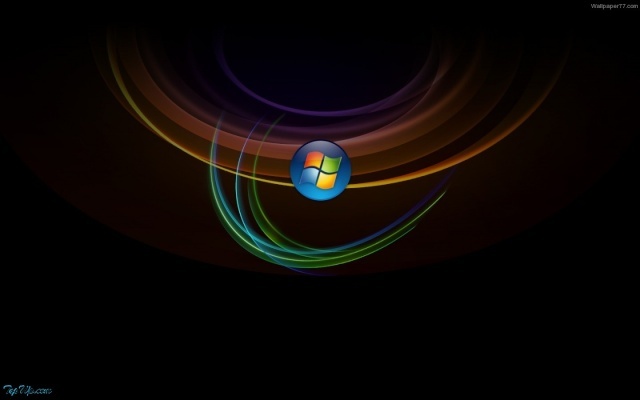 This Windows XP SP3 x86(32bit) iso image file is fully untouched and bootable. This is a copy of an original CD with valid Product Key. It can repair your system if crashed (which is not available in modified CD). This iso file has advanced security and latest hotfix updates. It is personally tested by me. So, download the iso and burn with low speed. Boot the CD and follow instructions.